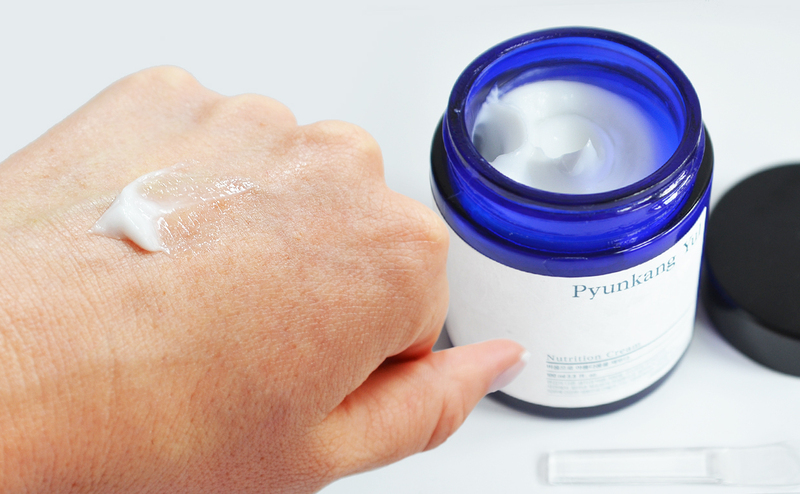 Pyunkang Yul Nutrition Cream is a deeply nourishing, moisturizing and softening Korean face cream perfect for normal to dry skin and dull rough skin that has lost its natural glow. 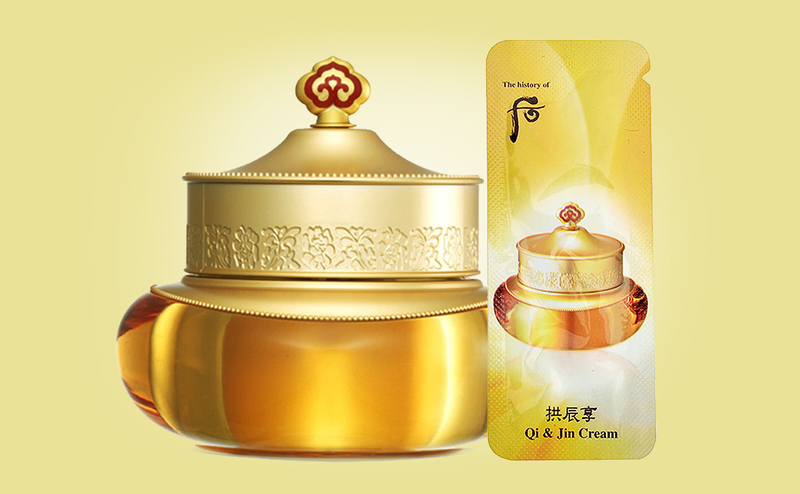 Pyunkang Yul Nutrition Cream also helps redness, irritated skin and skin with poor blood circulation. 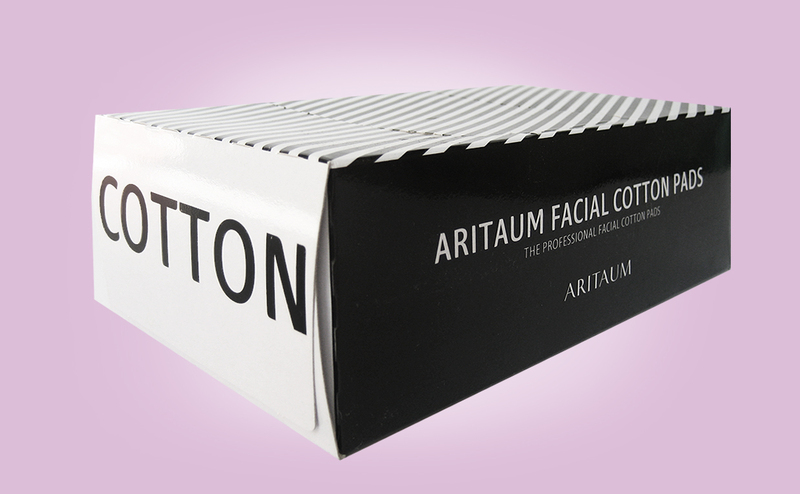 Rich formula containing only carefully selected, gentle and safe ingredients. Deeply nourishing without causing irritation or redness to the skin. I like Pyunkang Yul Nutrition Cream because it’s a high quality Korean face cream that is truly deeply nourishing and moisturizing the skin. I like that the formula contains only carefully selected ingredients that are safe and doesn’t irritate the skin. This face cream comes in a lovely blue glass jar with a special minimalist design that reminds me of an old pharmacy. No added scent to this cream. I love that the skin feels so soft, properly moisturized and supple after application. I recommend Pyunkang Yul Nutrition Cream mainly for dry skin types that need nutrition and moisture. 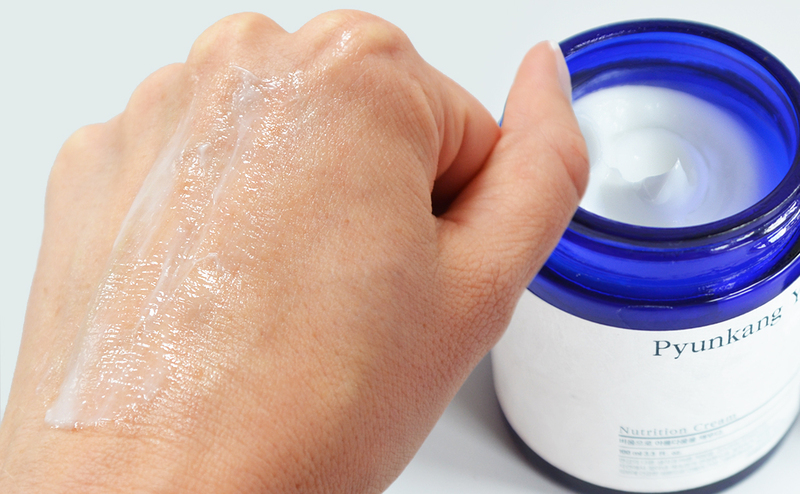 This cream also works well for dull and rough skin, sensitive skin, redness, irritated skin and troubled skin. Pyunkang Yul Nutrition Cream might even work as a night cream for combination skin. Read my review of Pyunkang Yul Nutrition Cream here. 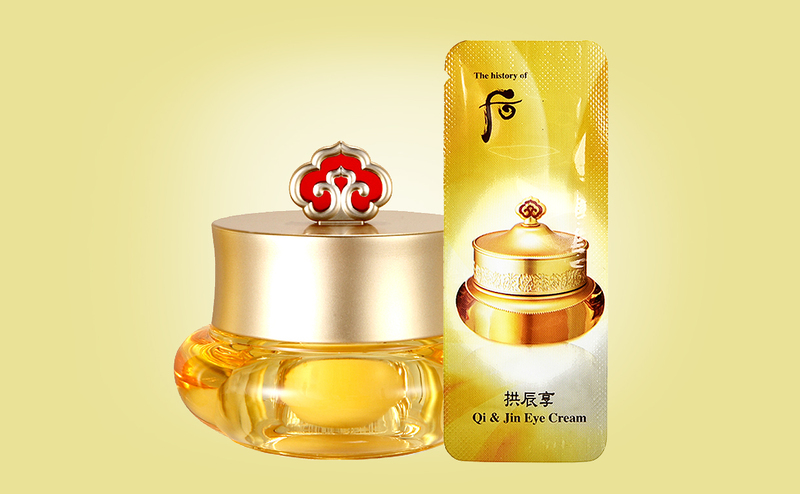 Best price with free shipping directly from South Korea available from beauty2lounge.